Next month I am celebrating 10 years of marriage to my best friend. Can you believe it! Where has the time gone! 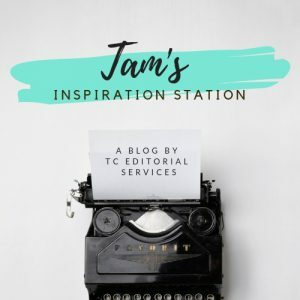 To celebrate all things wedded bliss, I’ve decided to share one of the articles I completed for the launch issue of The Christian Lifestyle Magazine, published in April 2017.